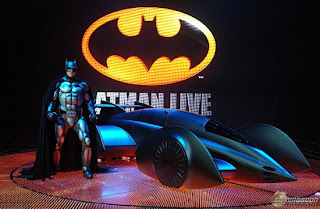 Batman Live is a touring show that is about the comic character “Batman”. Of course there are a lot of movies that involve this character. 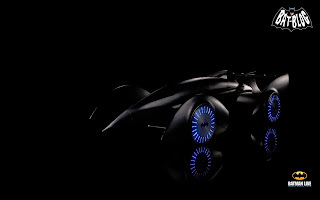 In these movies the super hero, Batman, drives around in his “Batmobile”. 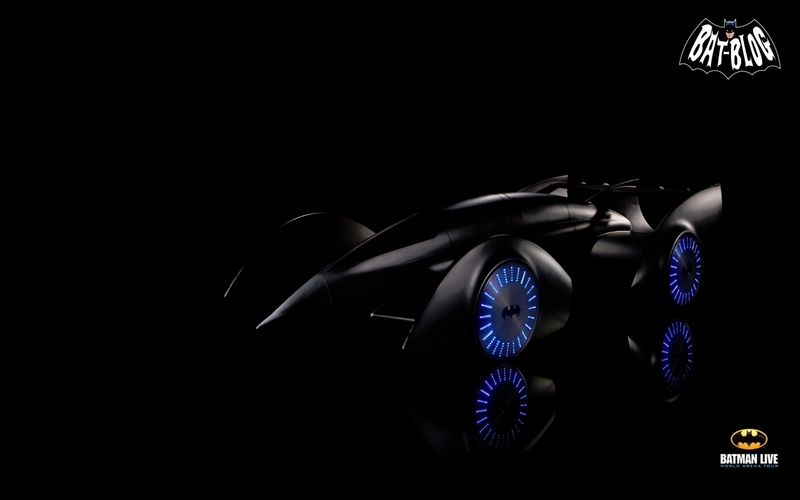 These cars are always visually impressive and are very innovative. In this theater show the producers asked Gordon Murray to design the Batmobile. Gordon is known for designing formula 1 cars such as the McLaren F1 and the T.27.